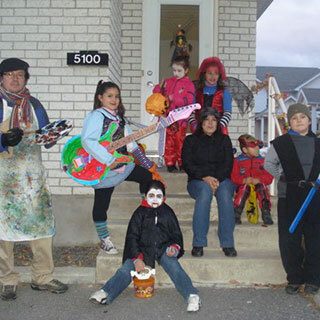 Halloween derives from very ancient customs, with some elements dating back to Celtic and Roman mythologies. 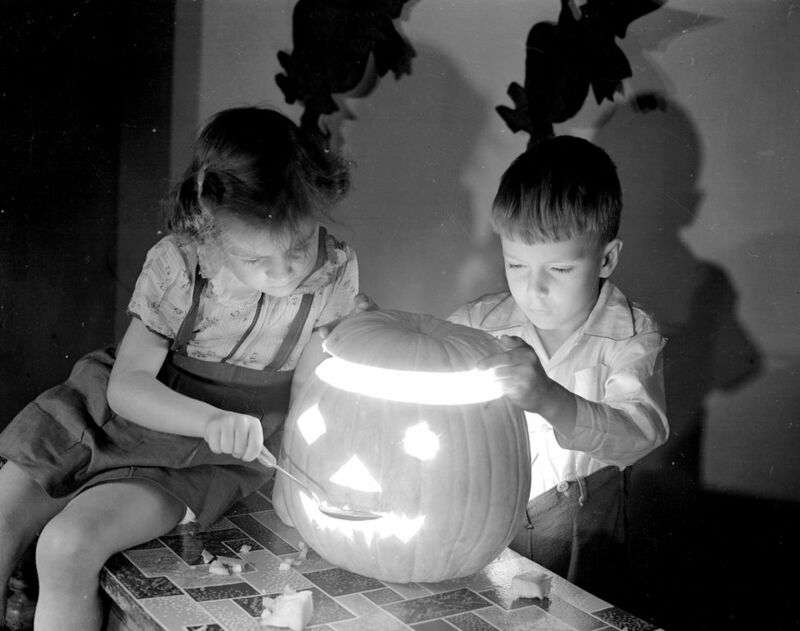 Although the holiday’s carnival spirit is what prevails today, Halloween originally aimed to convey, or even to overcome, humanity’s greatest fears, such as the fear of dying or of the afterlife. It also represents a fear of darkness and of winter. That’s because at the time of the Druids, October 31st ended summer and also the year. The Celtic New Year also meant the beginning of winter. Since Samhain, the God of the Dead, was celebrated on November 1st, the night of October 31st represented a passage from the old to the new year, and a pivot between the realm of the dead and that of the living. 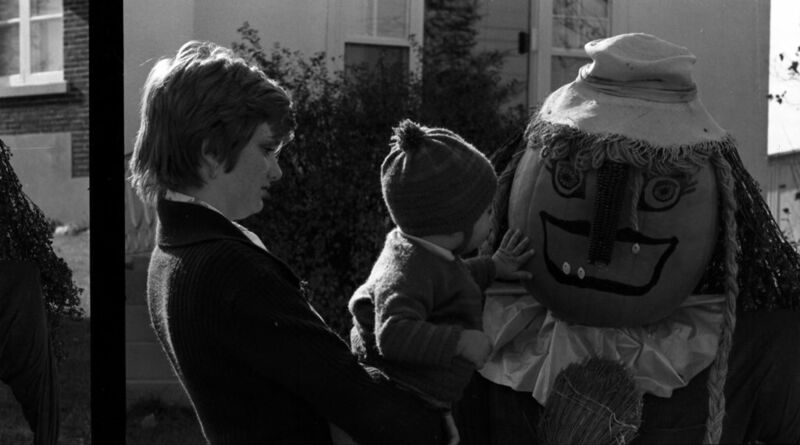 Wearing a costume on October 31st is another legacy of these ancient rites. 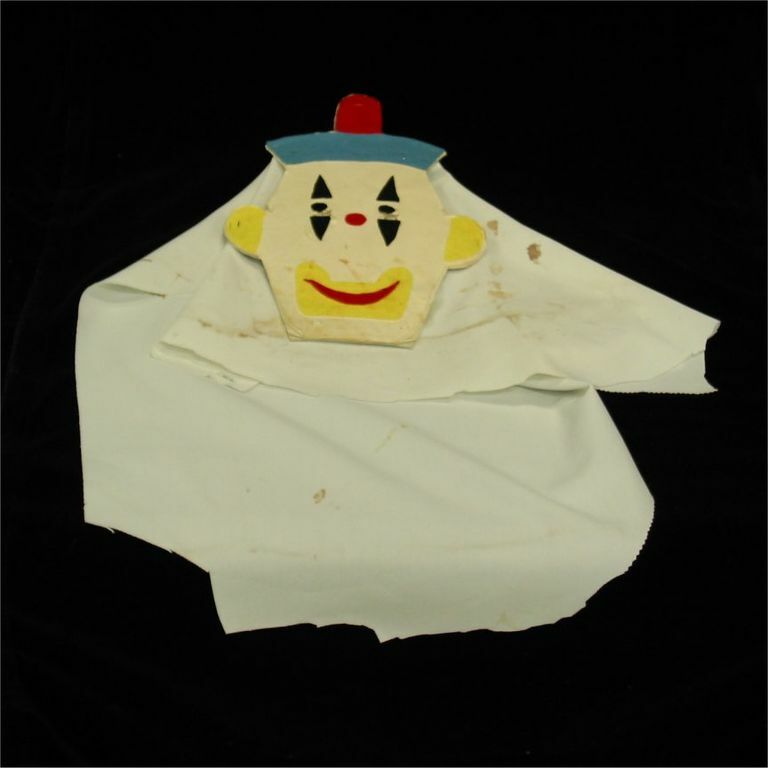 To confuse evil spirits and keep away from harm, the Ancient Celts dressed up in rudimentary costumes: a touch of soot on a face, straw, an animal hide, and white cloth were enough to conjure up the image of a ghost. 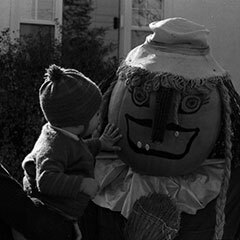 In North America, Halloween first took root in the United States, with the wave of Irish immigration around the middle of the 19th century. In Québec, the tradition is even more recent, since it only dates back to the 1920s or 1930s. It was first an urban phenomenon, beginning with the Anglophones of Montréal who were presumably of Irish descent. 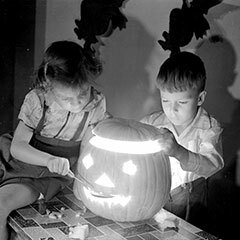 Since the middle of the 20th century in North America, Halloween has been seen as a children’s holiday, although teenagers and many adults throw themselves into it wholeheartedly. The celebration has become increasingly popular and commercial. 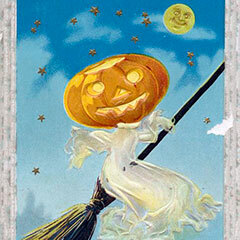 In the United States, Halloween is one of the most celebrated holidays of the modern calendar. 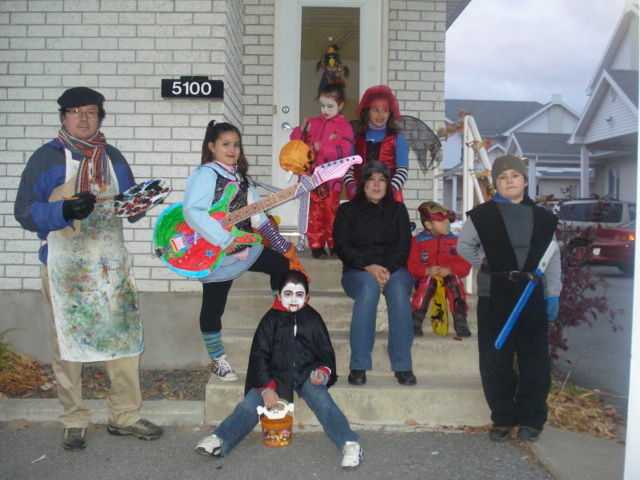 Besides the costumes, the main tradition associated with Halloween is trick-or-treating, going from door to door to collect candy. Originally, this collection was meant to gather food to offer the spirits a tribute. In the Middle Ages, All Saints’ Day on November 1st was an occasion to ask for charitable donations for the deceased or the poor. In England, people collected cakes: it was believed that, for each cake you ate, a soul was freed from Purgatory. 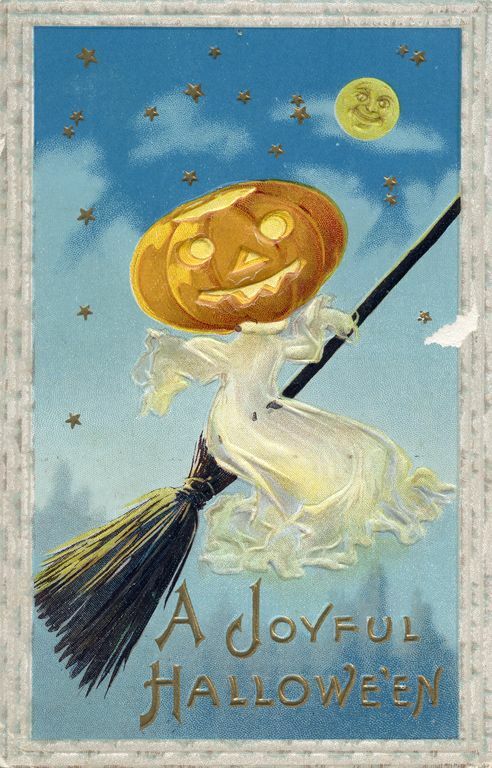 This nursery rhyme of sorts is mostly used in the English-speaking part of North America, while in Québec, the disguised children simply yell “Halloween!” to ask for candy.